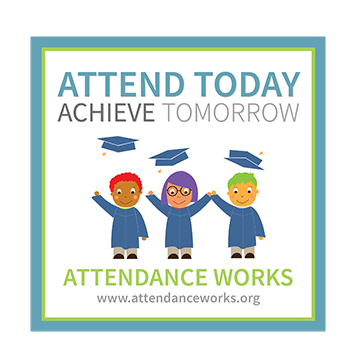 ATTENDANCE RESOURCES - EVERY DAY MATTERS! A missed school day is a lost opportunity for students to learn. Research shows that students are more likely to succeed in academics when they attend school consistently. Visit the Alief ISD District Attendance Webpage to find out about available resources to help your student succeed in school.